If you are feeling tight from training and too much time tucked away on the couch on these cold days, dont forget CFSK Yoga every Wednesday and Sunday. Come along for 60minutes of Yin and Flow with Yogi Nicky, to help lengthen and release that bound up fascia. Sundays are always cosy with the sun streaming in the windows but Wednesday evenings can be a bit cooler so please wear leggings and a light weight long sleeve. CFSK Yoga is FREE for CFSK Members, $5.00 for friends of CFSK, and $10.00 for others. CFSK Yoga - Wednesday 7.40-8.40pm/Sunday 11am-12. Commonly known as Big Jack, if you havent been coached by Jack you no doubt will have seen him down the back of the gym. He's the dude generally lifting lots of heavy stuff. Here's a snippet from Jack's Bio..
"I take a holistic approach with my training, viewing optimal performance as an integrated body-mind system. I believe the basic foundations of nutrition,movement and mindset is the key to achieving performance goals." Jack Coaches at CFSK Wednesday and Friday 9.15am and Wednesday 5pm. The CFSK POP Quiz - Win Free Stuff! Neurons are the brain cells that do all the work to keep you moving and thinking. How many neurons are there in your brain? First 3 correct answer to hit my inbox wins merch! CFSK - Bring a Friend Day. 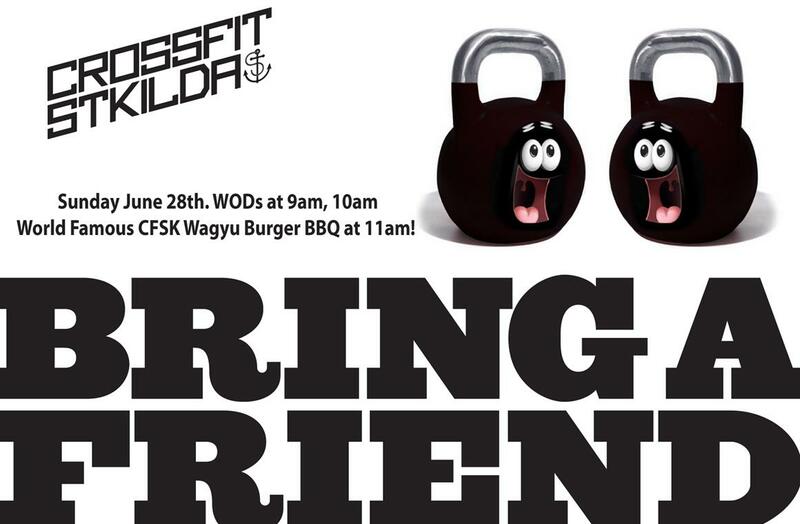 Sunday June 28th with sessions at 9am, 10am, followed by the world famous CFSK Wagyu Burger BBQ at 11am! 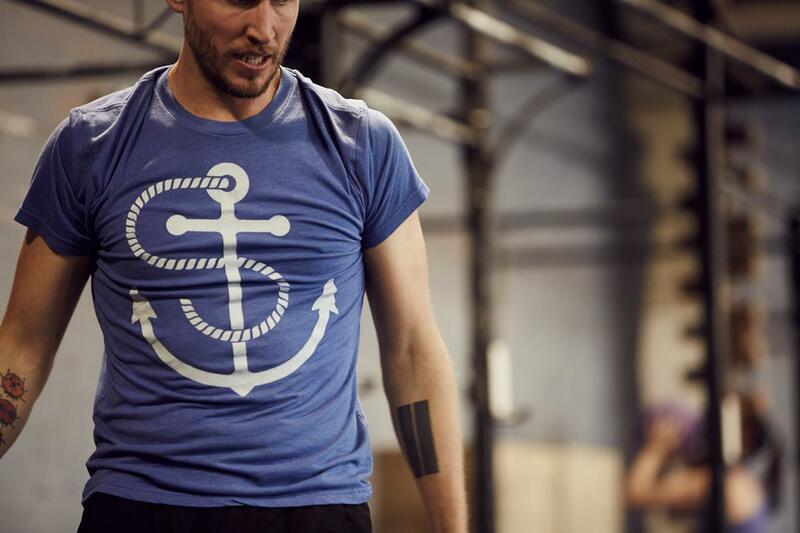 Do you know someone who really wants to try CrossFit? 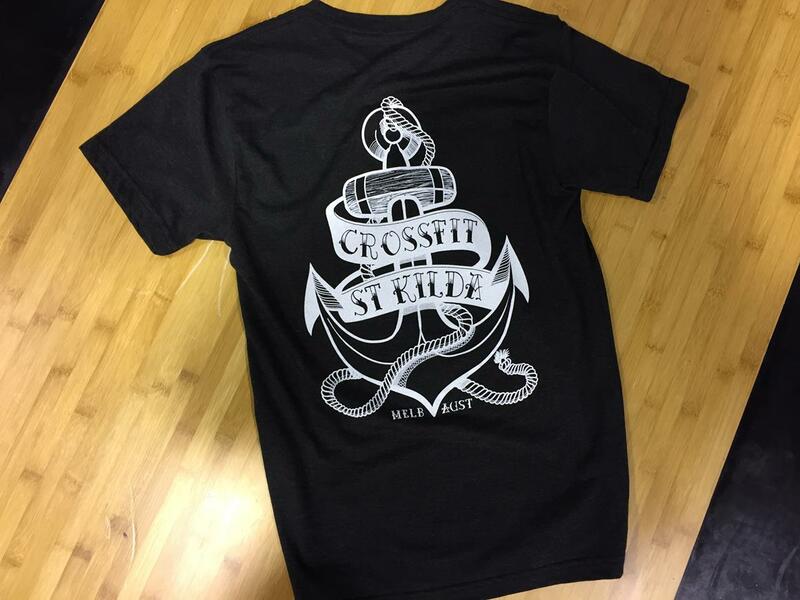 Or do you have that buddy that always laughs when you talk about CrossFit? 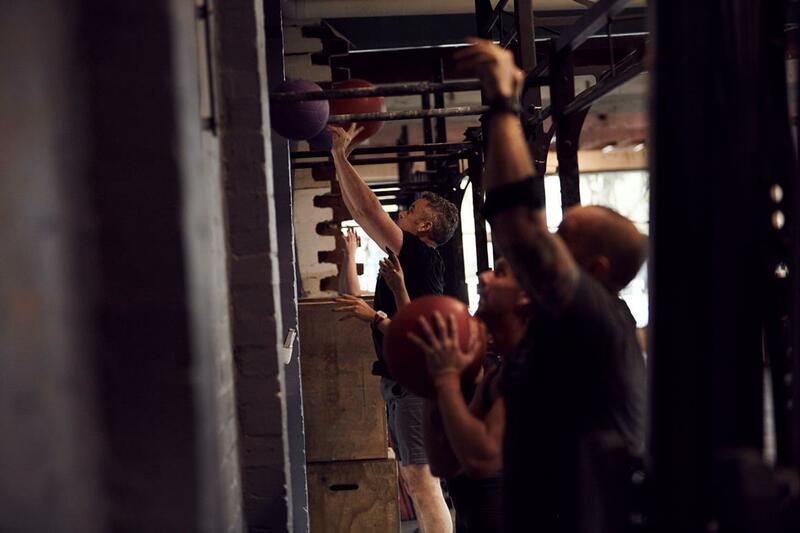 Now is the time to bring them in and let them experience all the fun and mayhem that is a CFSK CrossFit Partner workout. Each session will consist of 3 fun and challenging partner workouts. Bring a Friend Day is a day for current members to bring along a possible new CFSK member, get a killer workout and have a whole lot of fun. You're receiving this newsletter because you subscribed from our website, or signed up at the gym.